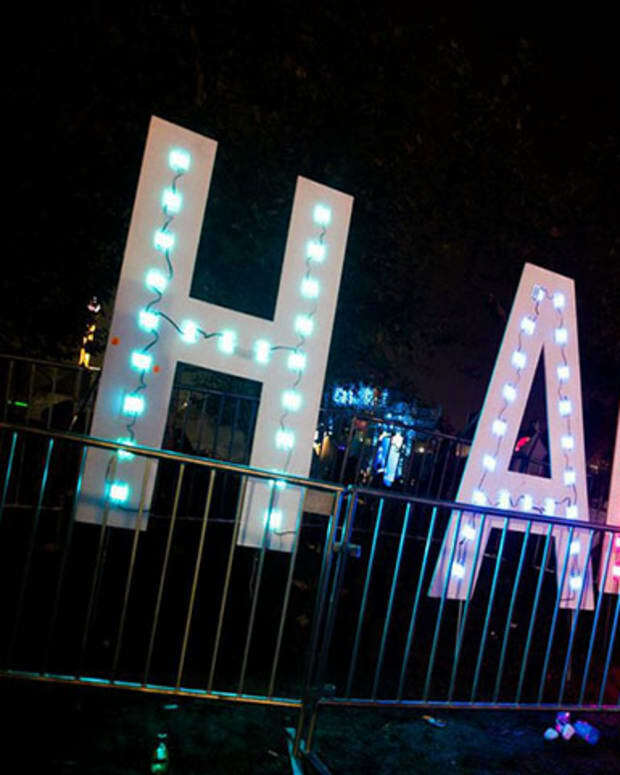 No mau5head for deadmau5 at HARD DOTD? 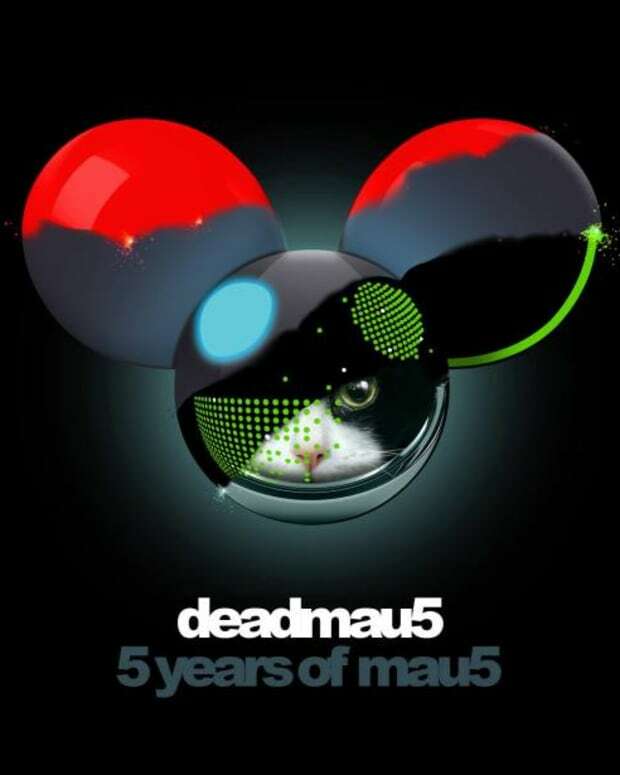 deadmau5 may be leaving his mau5head at home for this year’s HARD Day of the Dead, despite the festival altering their ban (slightly). The outspoken artist called out the festival on… wait for it… Twitter, for specifically banning the headgear. Well, the festival appears to have listened. At least to a degree. 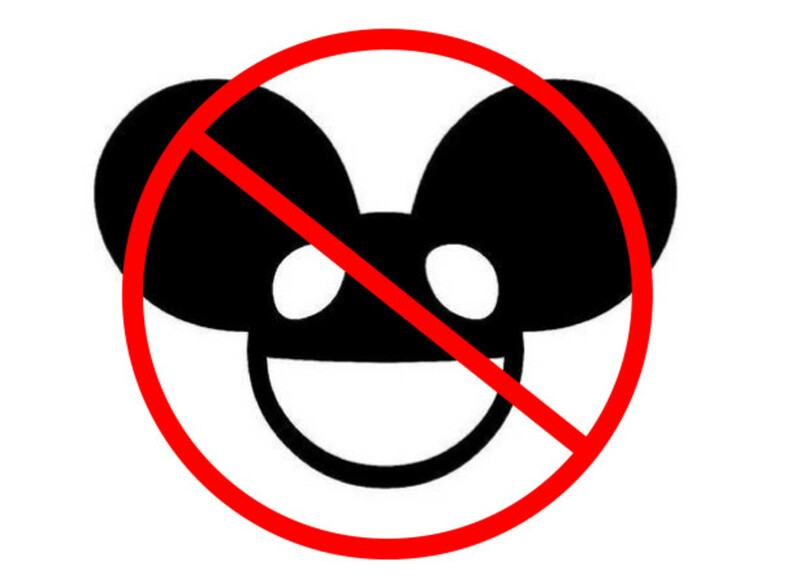 The ban still stands, but the festival’s safety page has removed all mention of the mau5. It now places a more general ban on “masks” of any kind. It&apos;s unclear if the artist has noticed the change in verbiage. The safety page also makes note that eyedrops, markers, stuffed animals, kandi, wubs and several other things are prohibited. In other words, no trick &apos;r treating this Halloween. However, in an interesting twist, the festival is allowing camelbacks and GoPros. 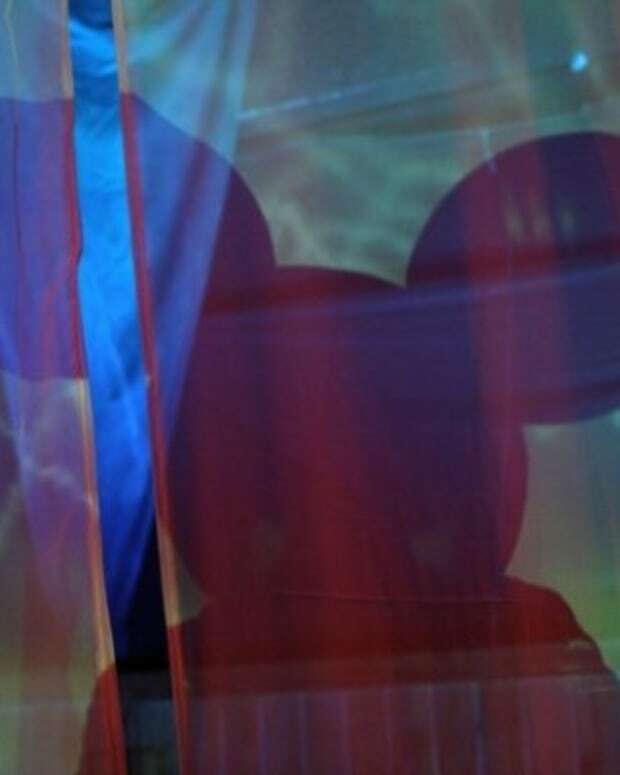 It remains to be seem if deadmau5 will really be headless (I seriously doubt it), but either way, it sounds like he&apos;ll still have the Halloween spirit!